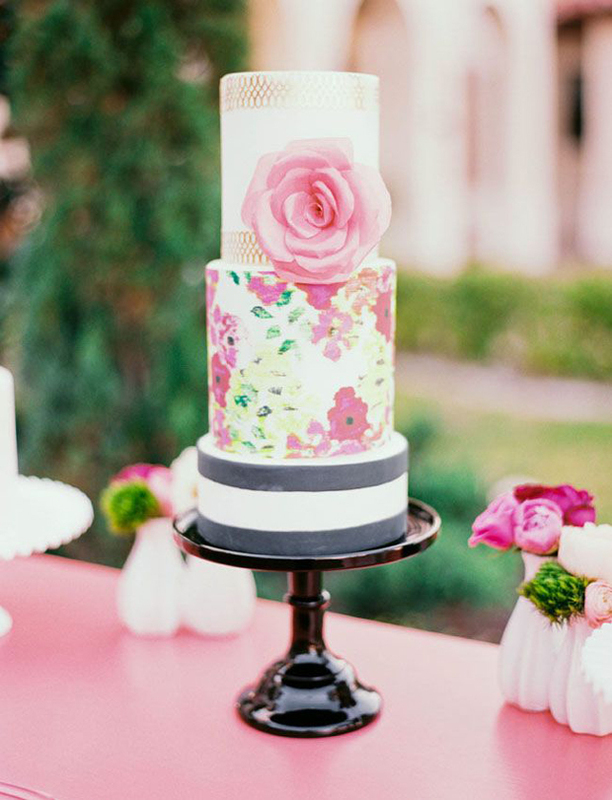 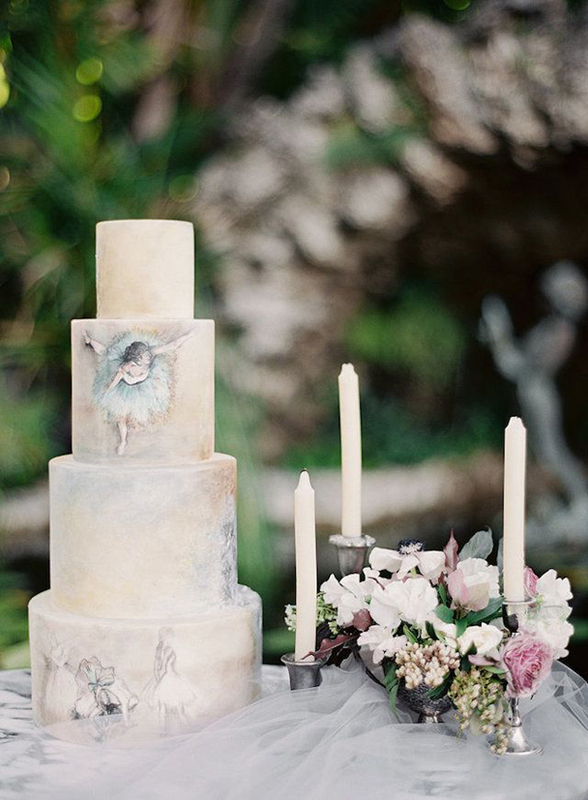 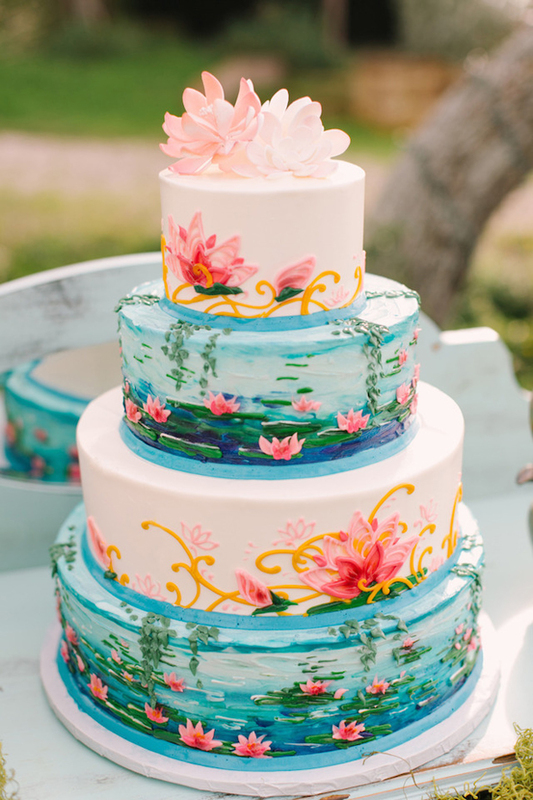 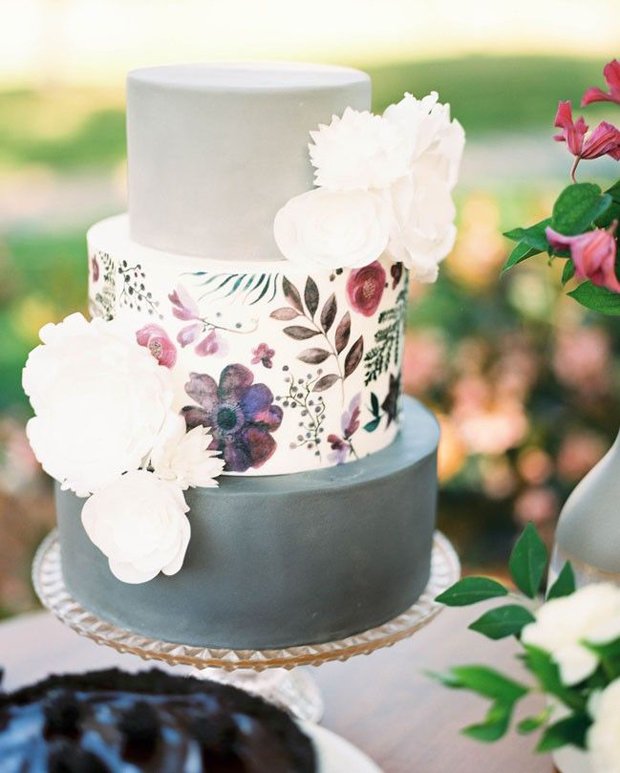 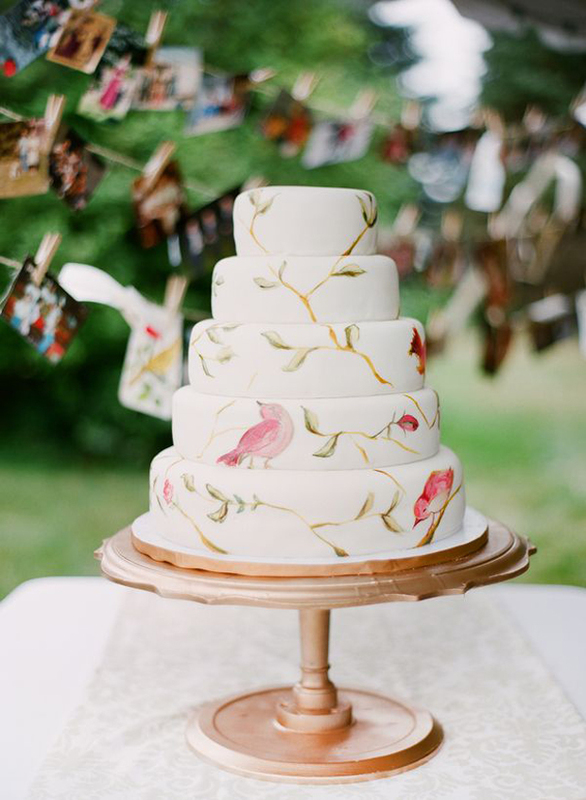 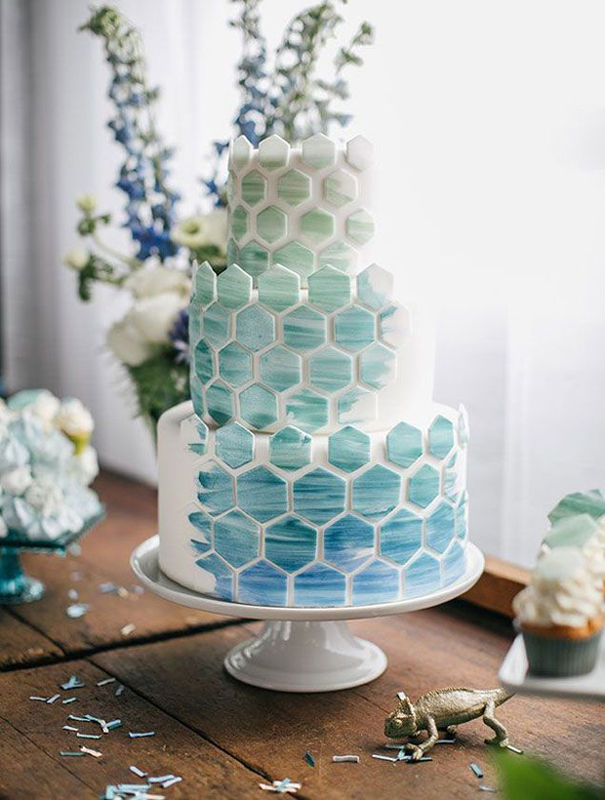 Home > Cake > 22 Hand Painted Wedding Cakes That Will Inspire You! 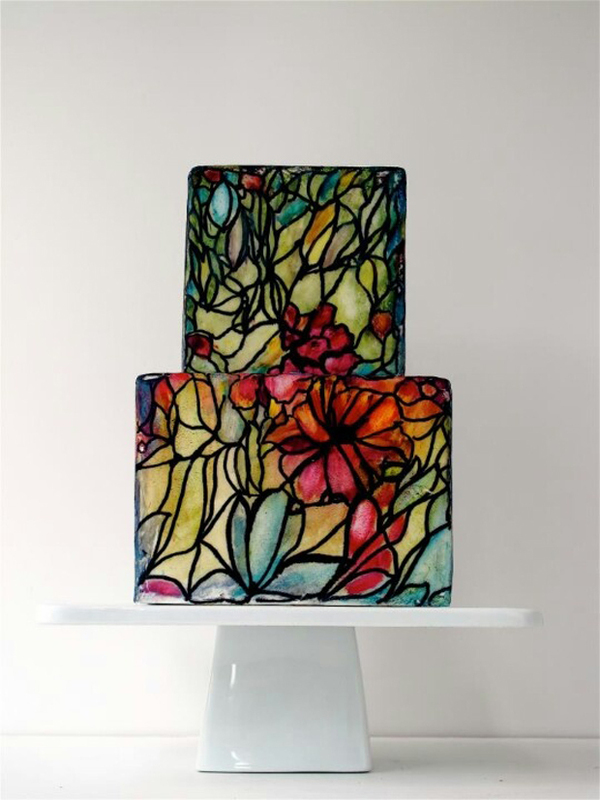 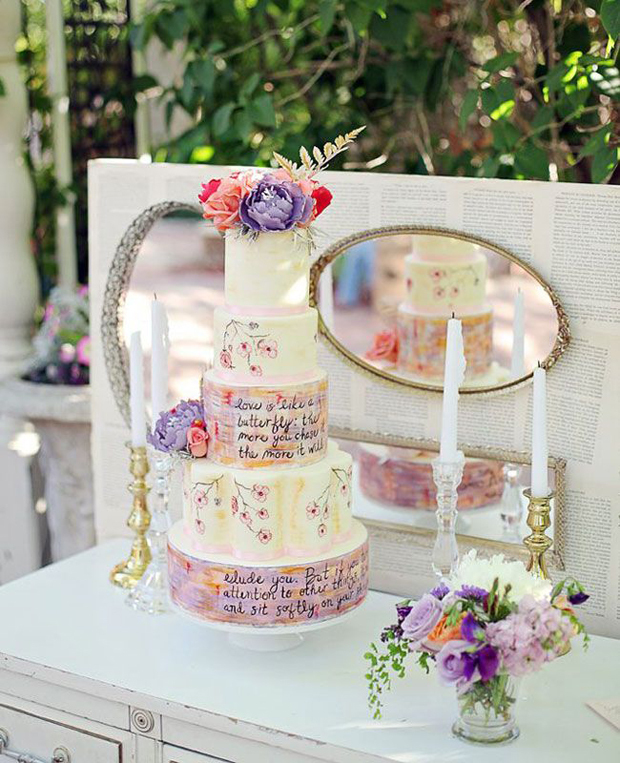 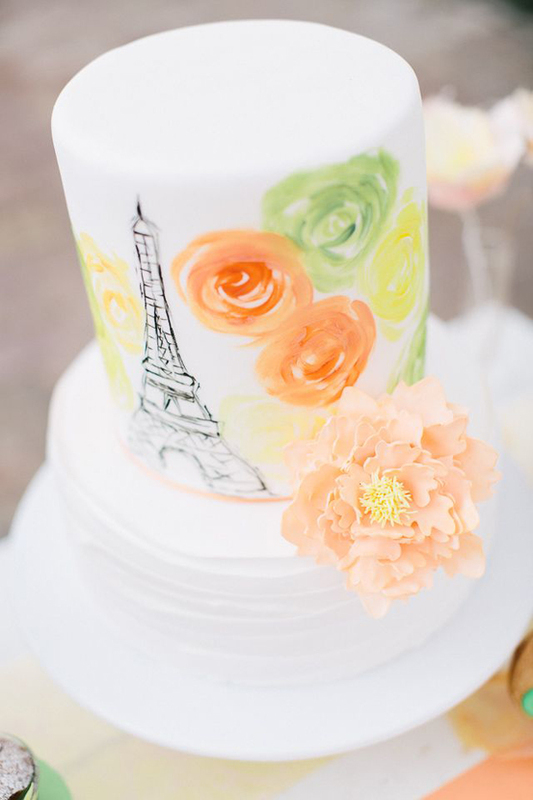 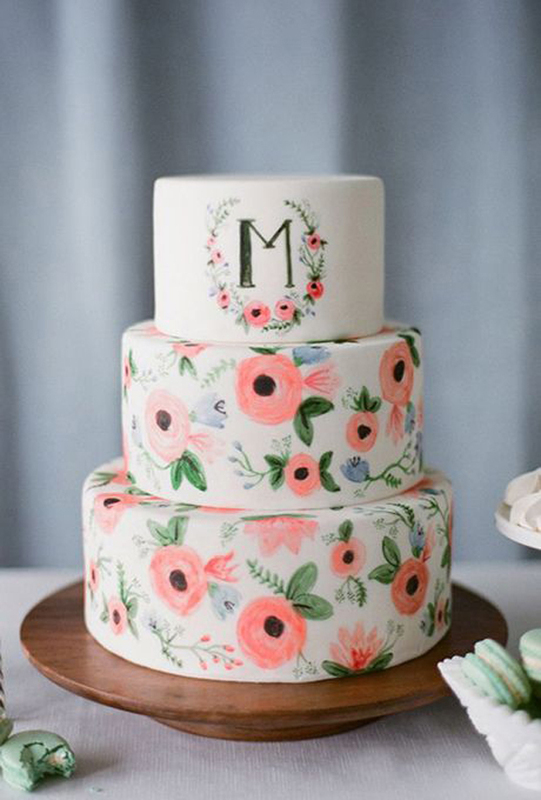 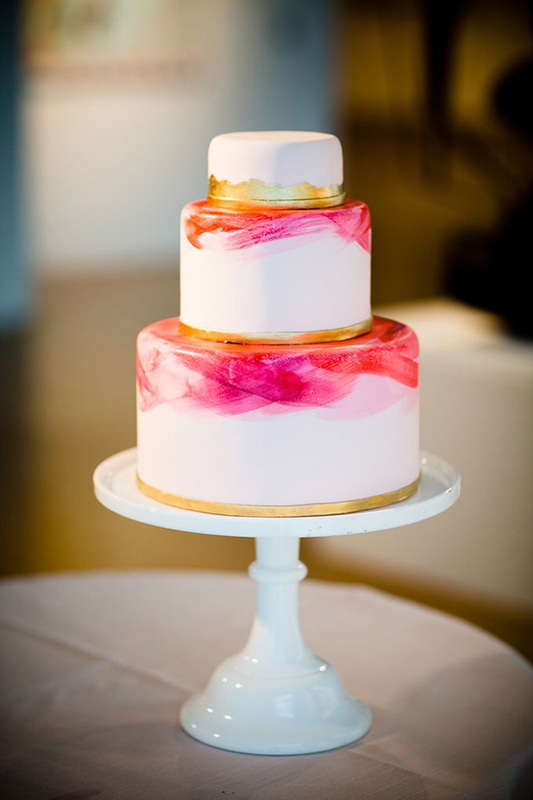 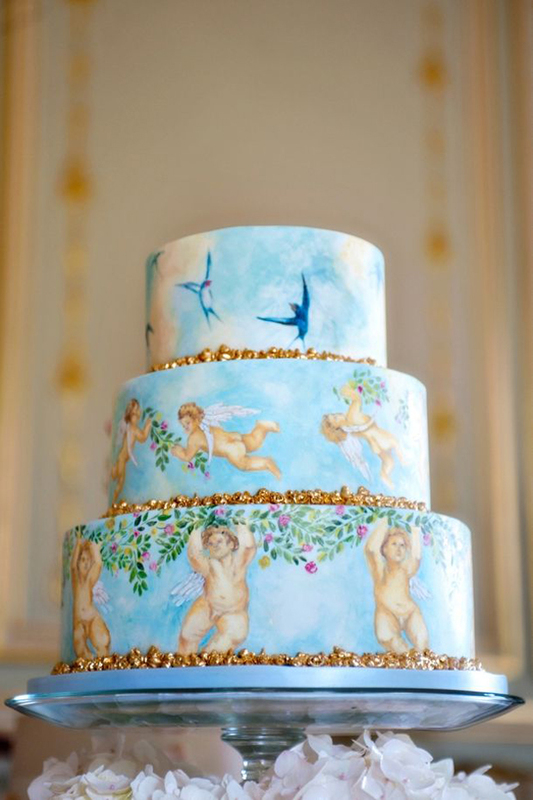 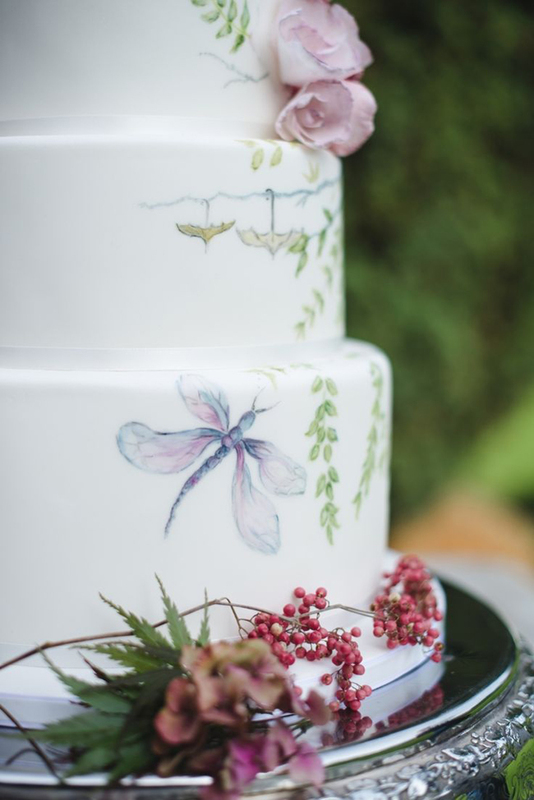 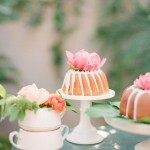 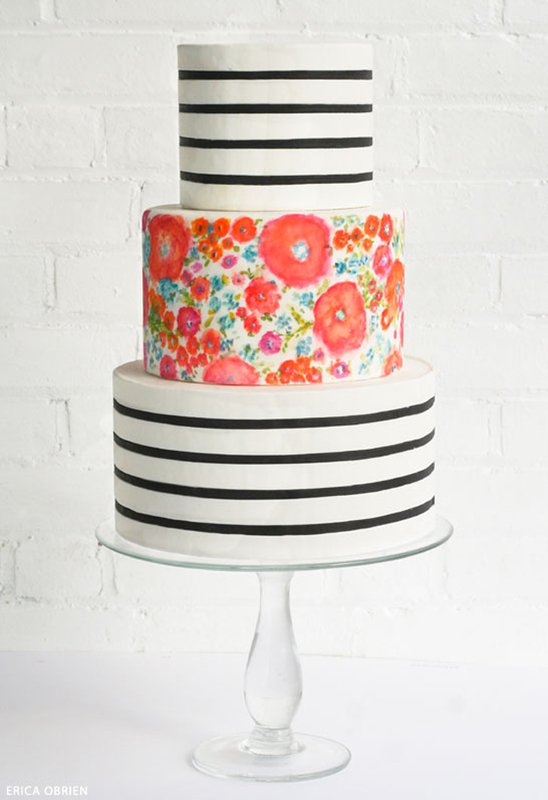 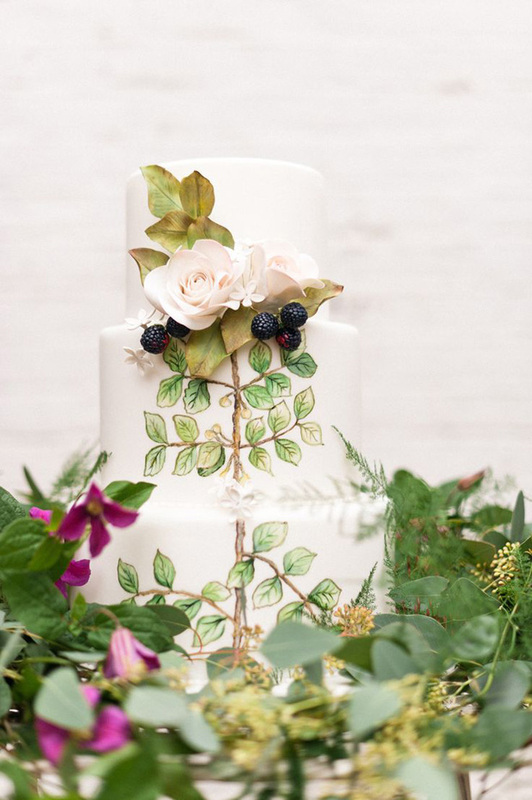 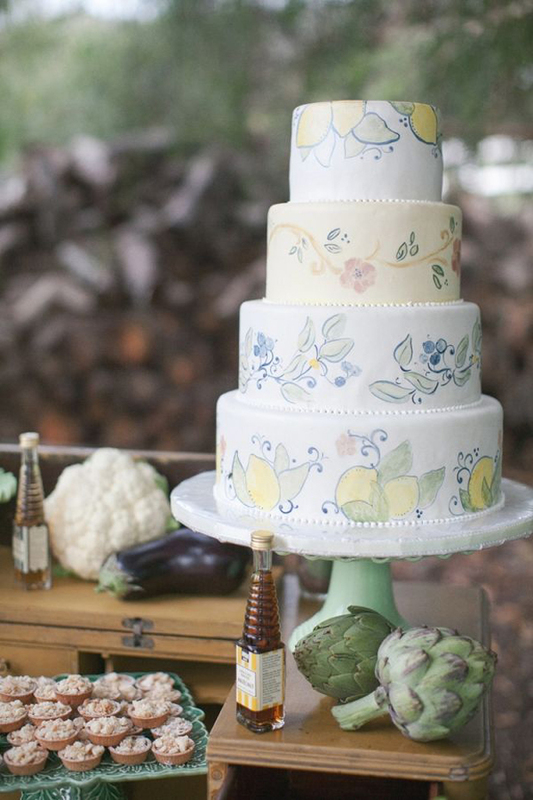 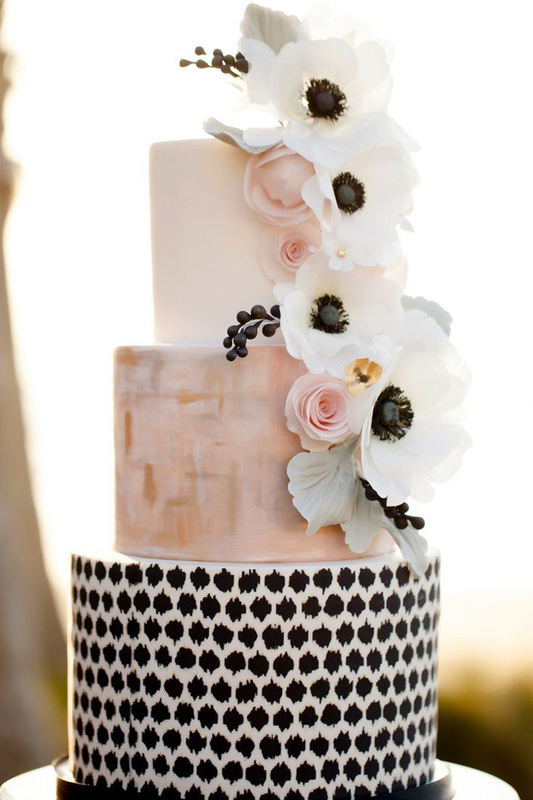 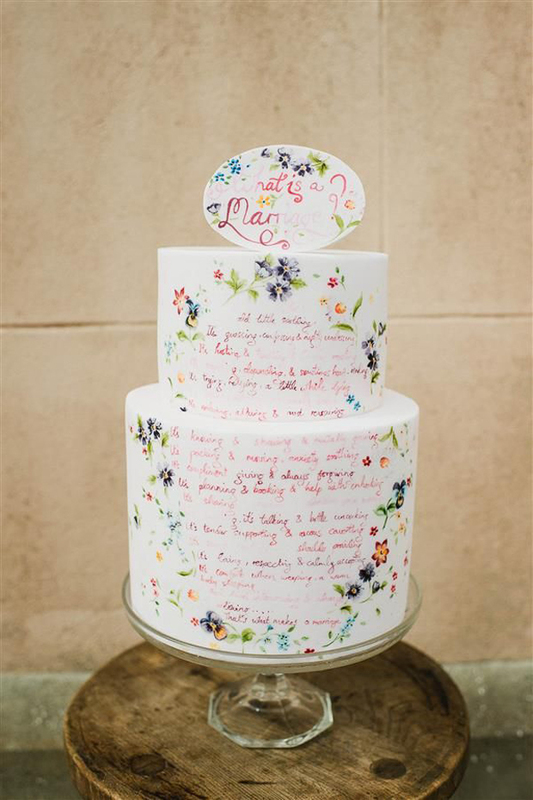 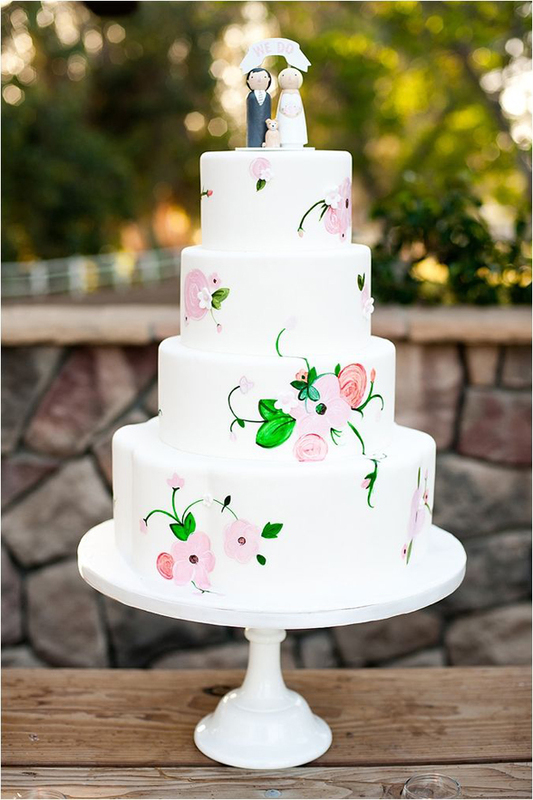 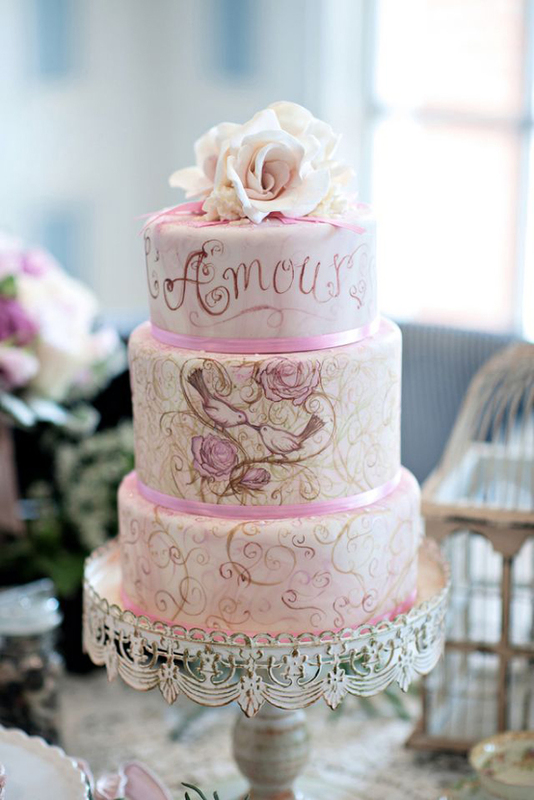 Celebrate your artistic side with these hand-picked and hand-drawn, hand-painted wedding cakes. 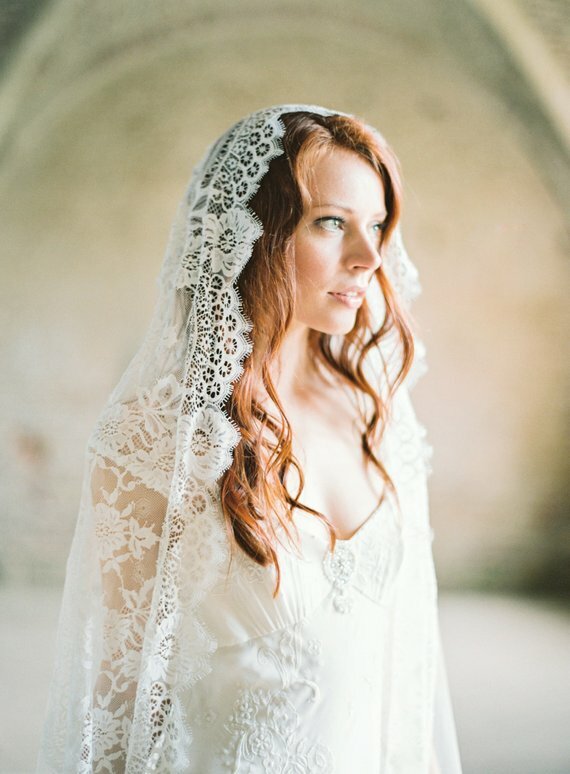 Yes, I’ve collated 22 beauties that are going to utterly inspire you. 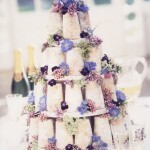 Aren’t they all just so super gorgeous? 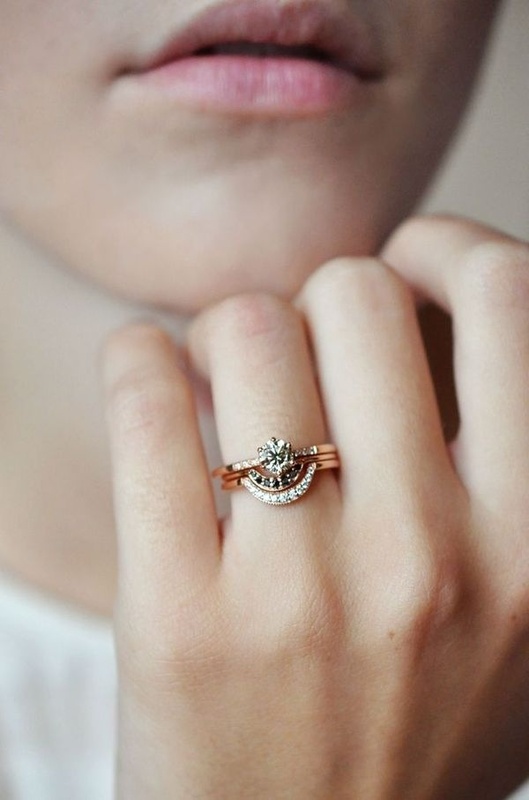 Have you got a fave? 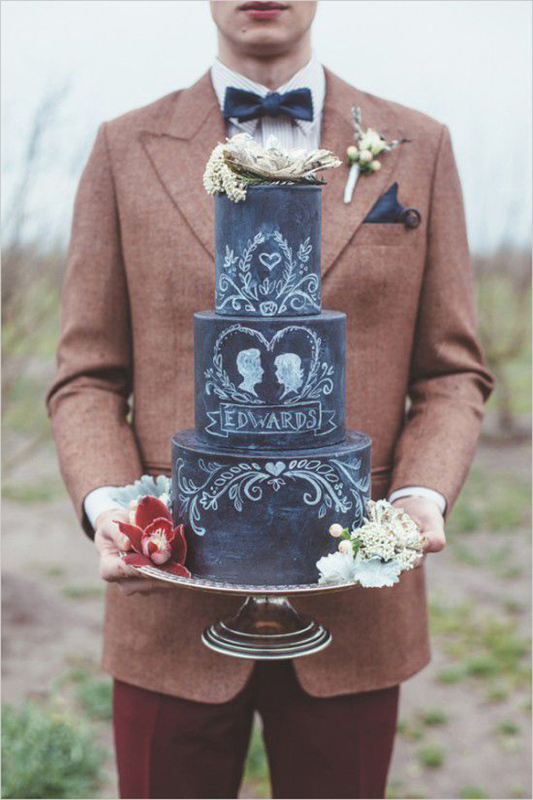 I think the love letter wedding cakes are an incredibly personal and unique way to express your love. 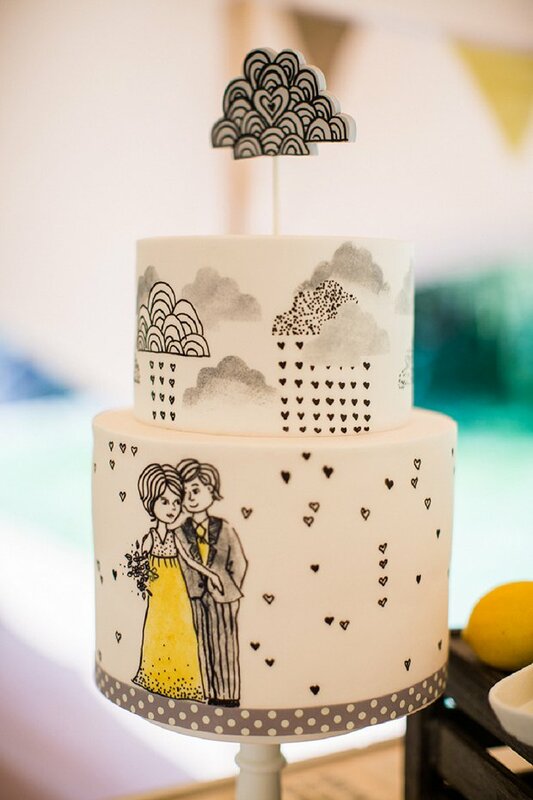 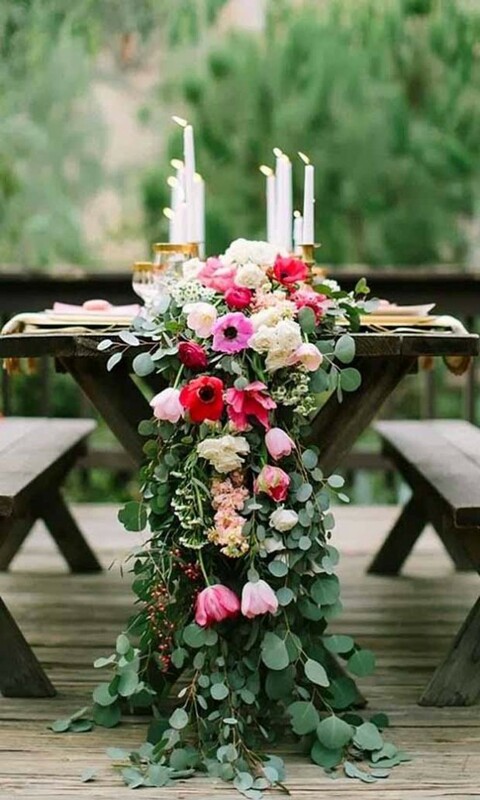 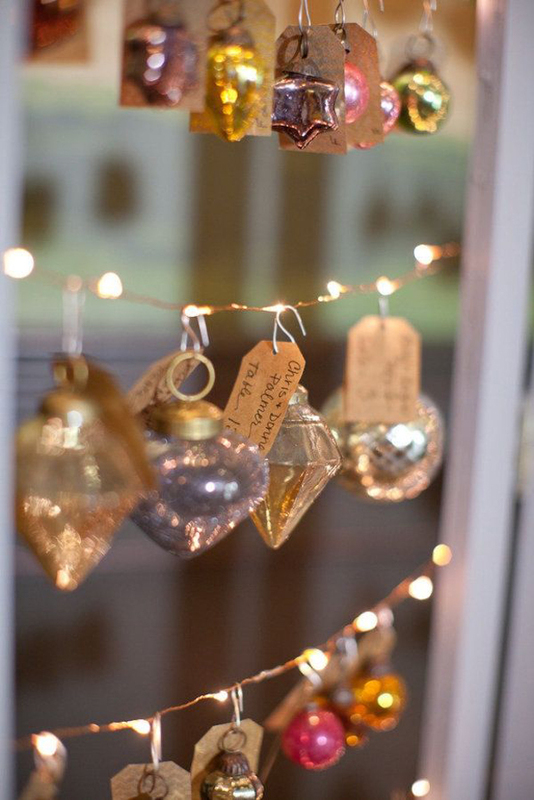 Excelentes ideas, todo muy bello. 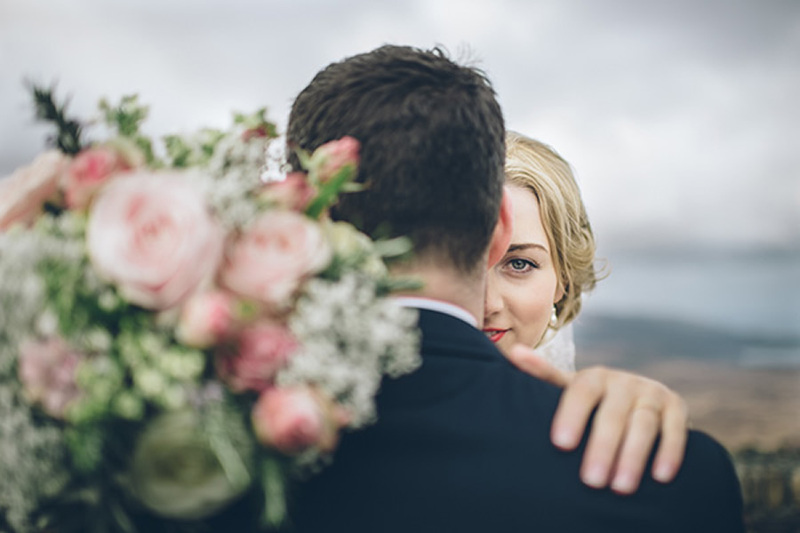 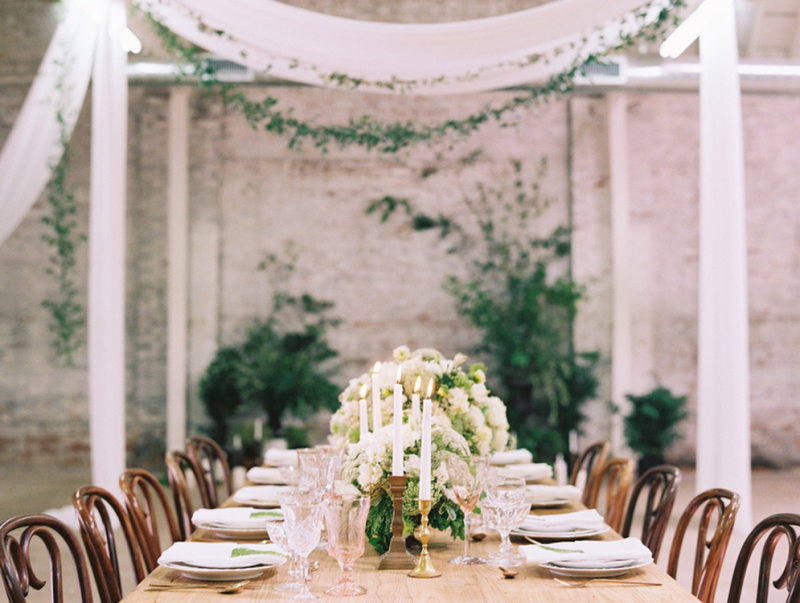 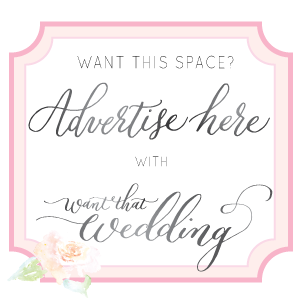 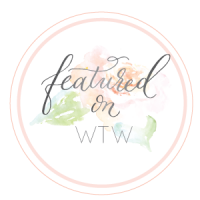 Hello, I am a wedding planner based out of Chicago, and I would love to be a part of your mailing list, you have awesome stuff!